How often should I service my car if I have a low annual mileage? June 22, 2018 Posted in Press. One of the most tedious tasks about owning a car has to be the regular checks and having to book it in for service. But without doing these things, it can easily lead to long term damage, affect the longevity of a car and lead to extra avoidable cots later in time. 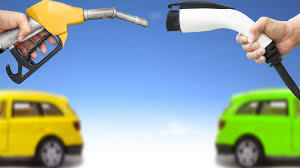 But when should… Continue reading How often should I service my car if I have a low annual mileage? June 12, 2018 June 5, 2018 Posted in Press. Is white still a fashionable colour for new cars? June 5, 2018 Posted in Press. 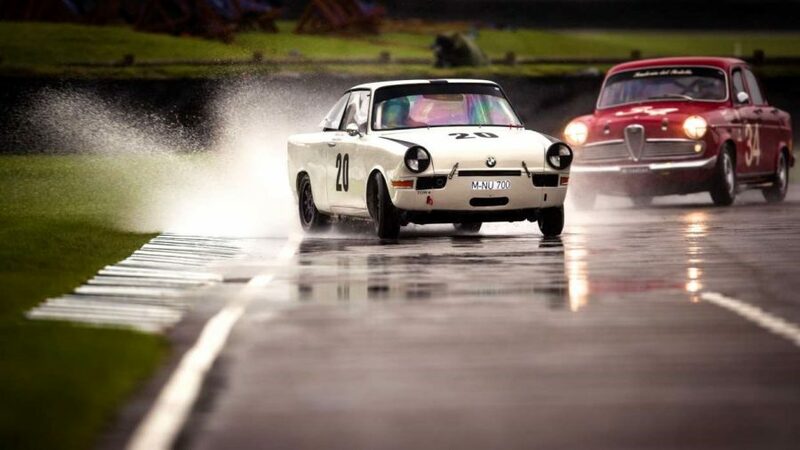 Ever since cars went into mass production, many manufacturers order them made in white, why? 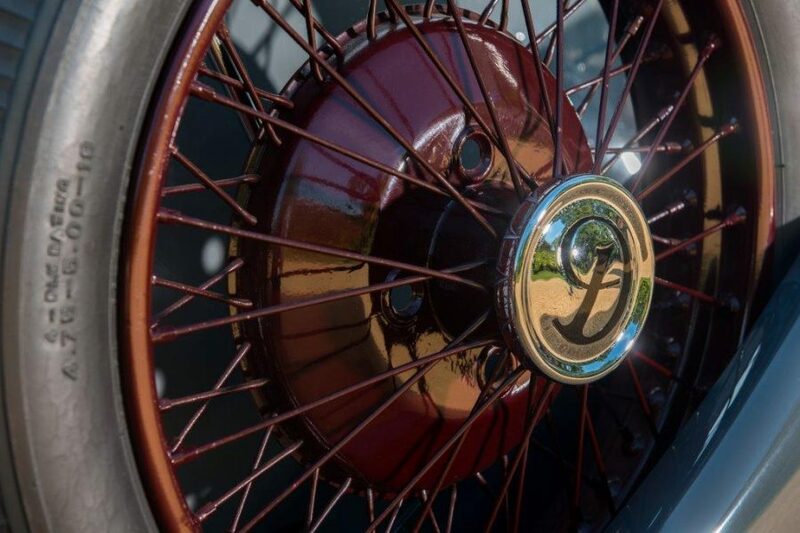 The colour white allows you to see the intricate design of the bodywork; furthermore the colour adds great prestige and elegancy, so why choose any other colour? You’ll be surprised to hear that white is no longer the most popular… Continue reading Is white still a fashionable colour for new cars? Why has there been a decline in new car sales in 2018? May 19, 2018 May 12, 2018 Posted in Press. 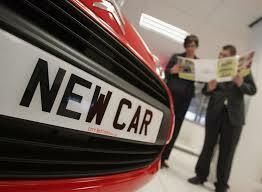 Every year in the UK sales of new cars continue to plummet, but why is that? From increasing pressure by the government on newly produced diesel cars to a cheaper price, there are many reasons why the UK’s drivers are no longer choosing to buy a brand new car. 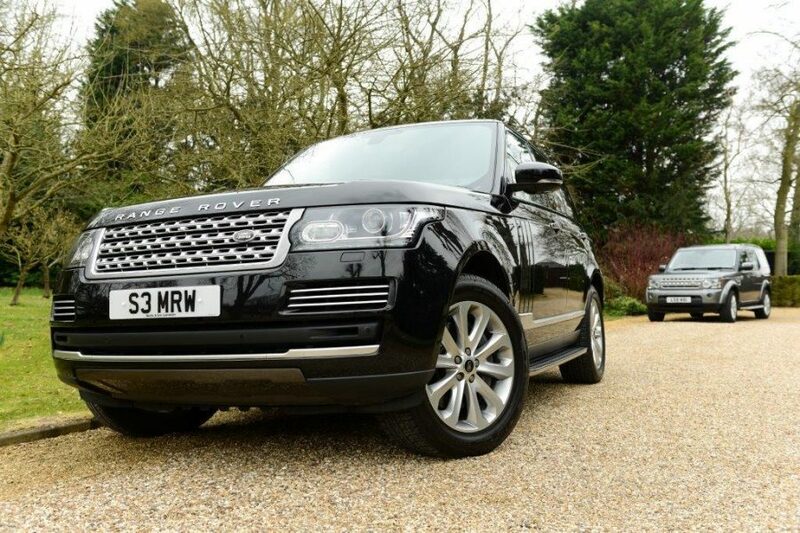 Financially not buying a new car… Continue reading Why has there been a decline in new car sales in 2018? May 12, 2018 Posted in Press. April 25, 2018 Posted in Press. April 4, 2018 Posted in Press. 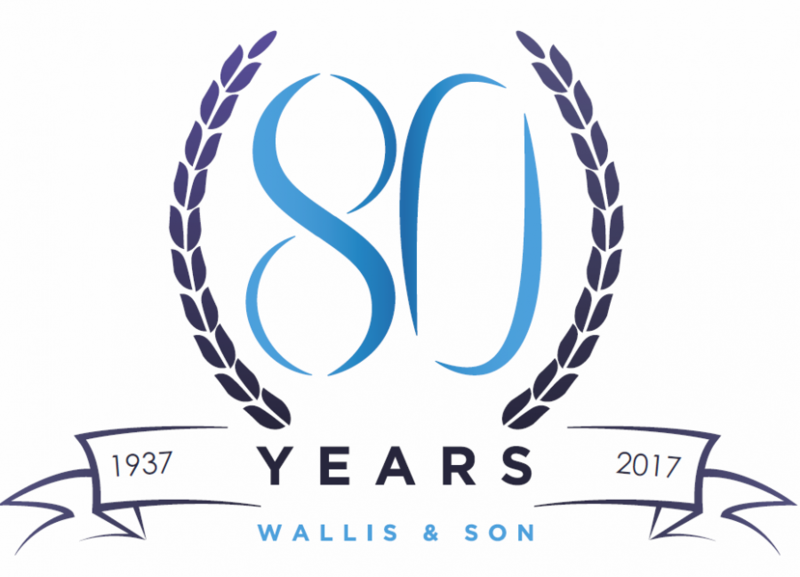 Wallis and son, 80 years in the motor trade. March 14, 2018 Posted in Press. In 2017 we at Wallis and Son celebrated a fantastic 80 years in business, from 1937 we have been in the motor industry growing day, by day with our garage situated in Barton, on the outskirts of Cambridge which was built in 1984. 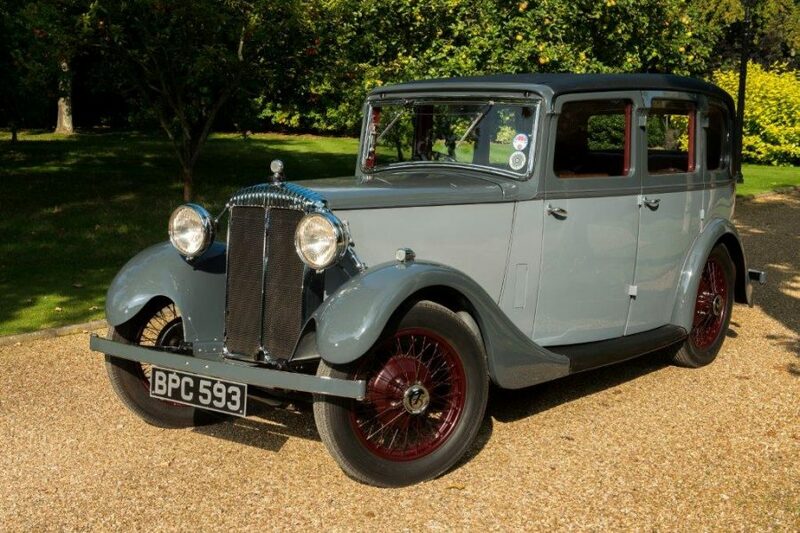 Wallis and Son are a family business currently run by the… Continue reading Wallis and son, 80 years in the motor trade.